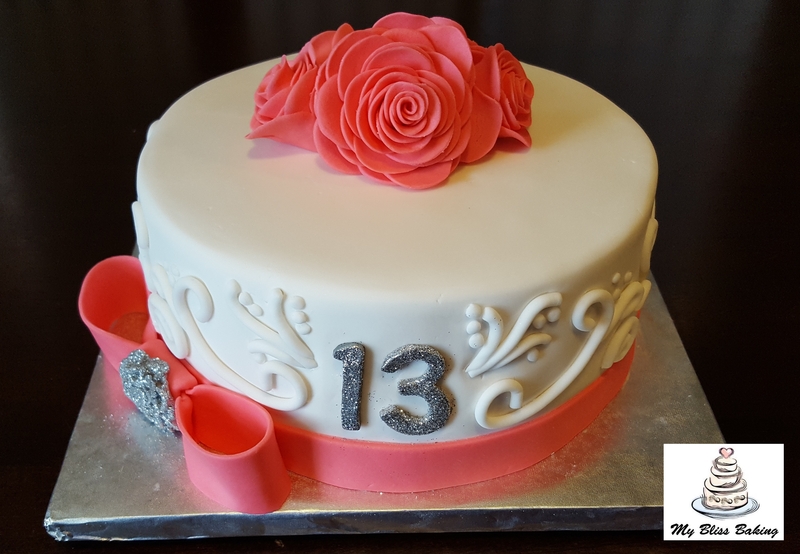 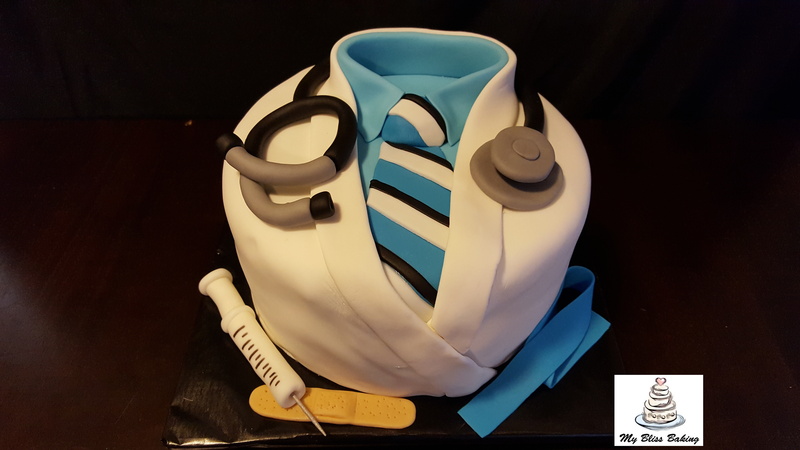 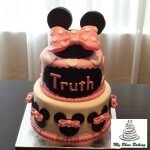 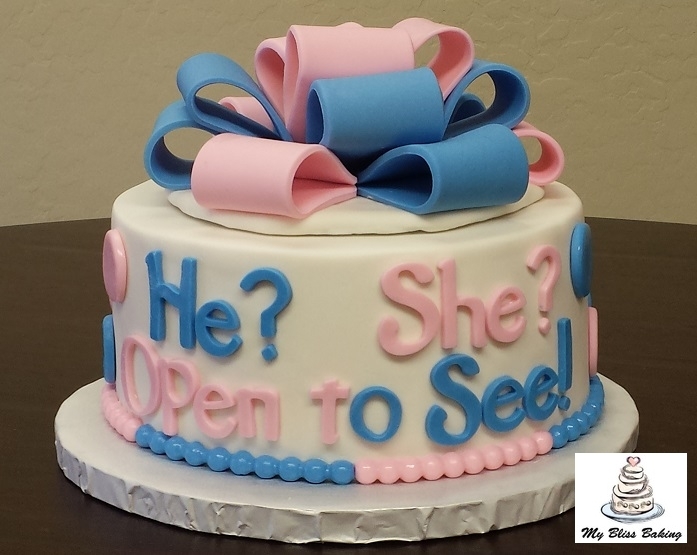 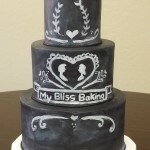 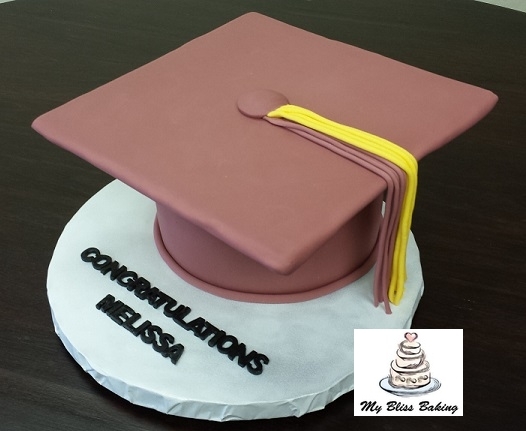 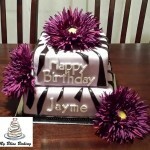 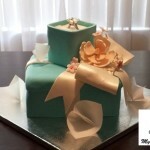 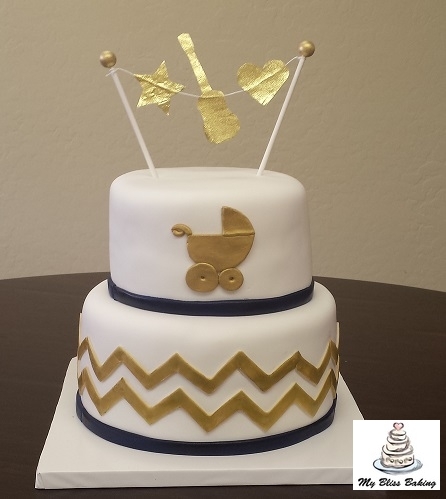 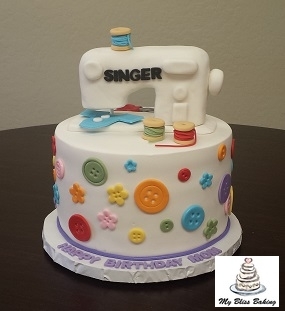 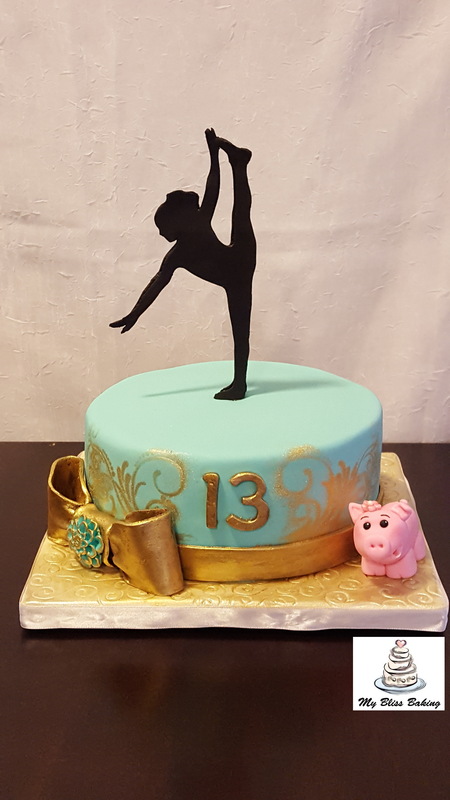 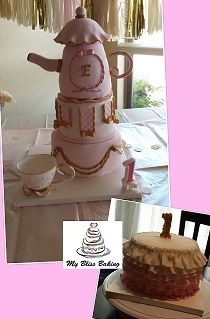 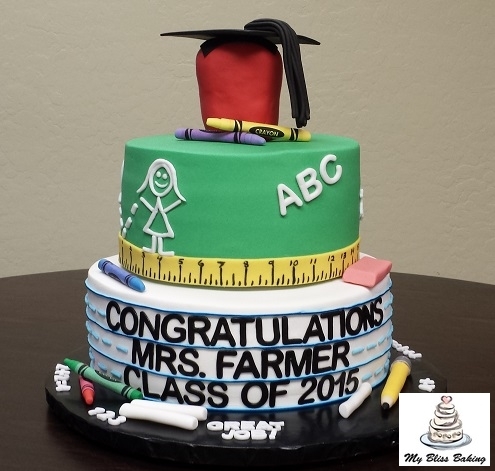 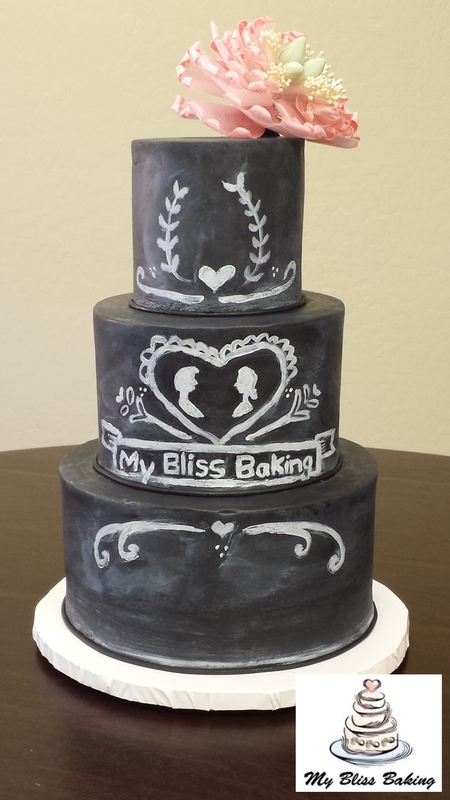 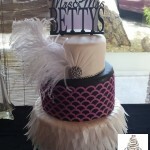 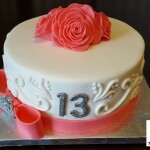 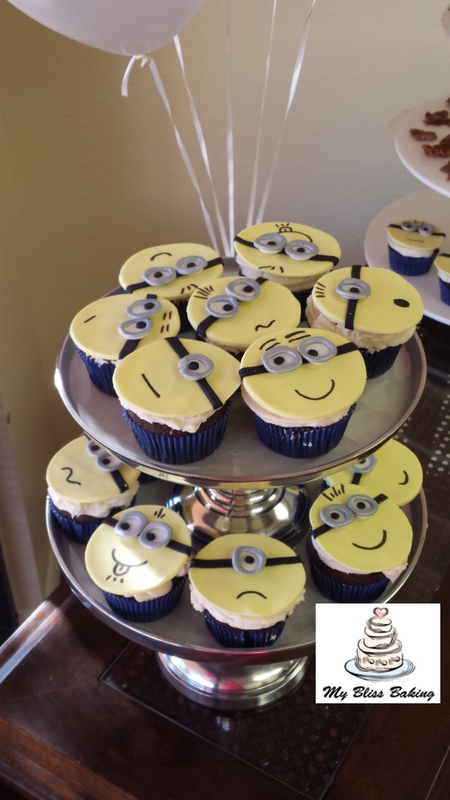 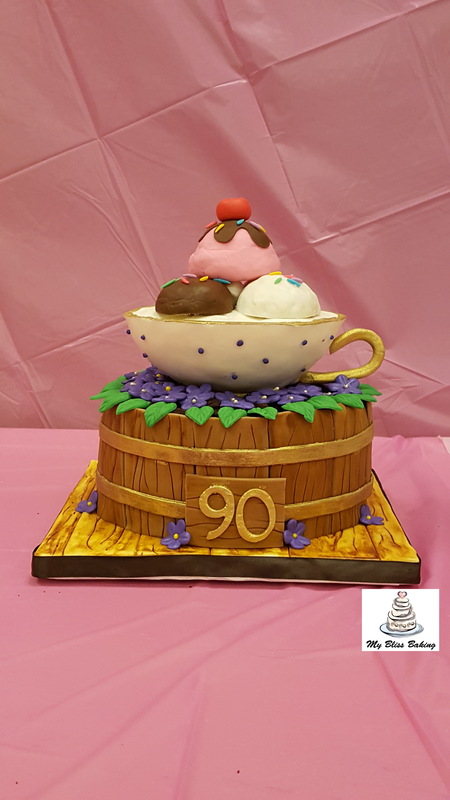 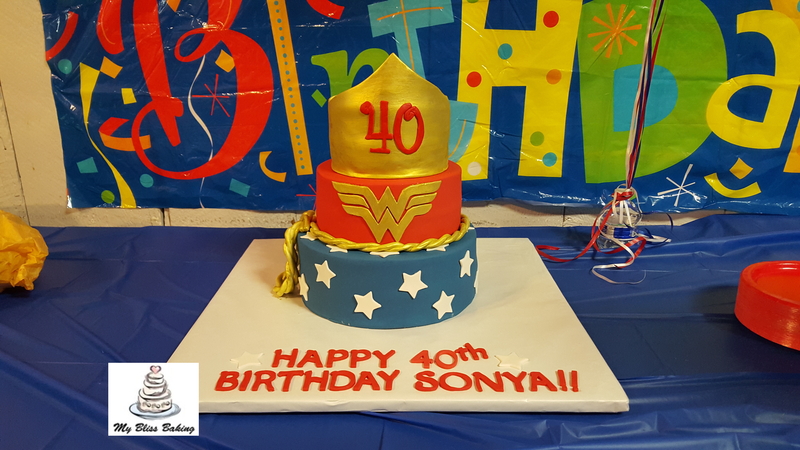 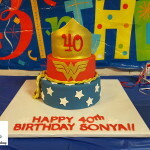 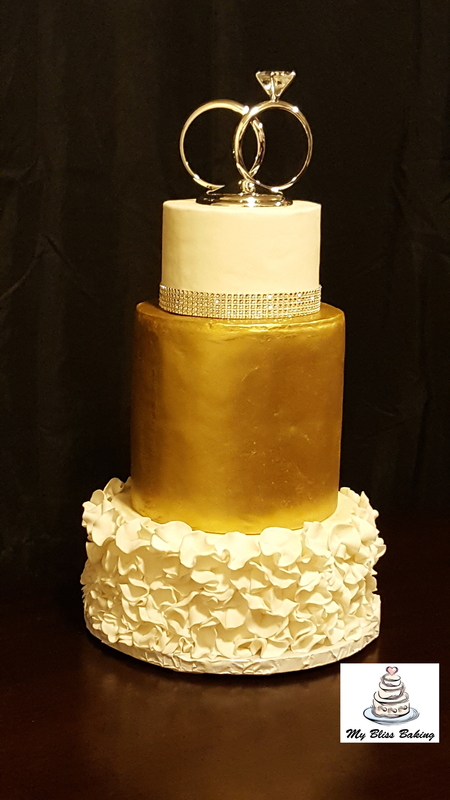 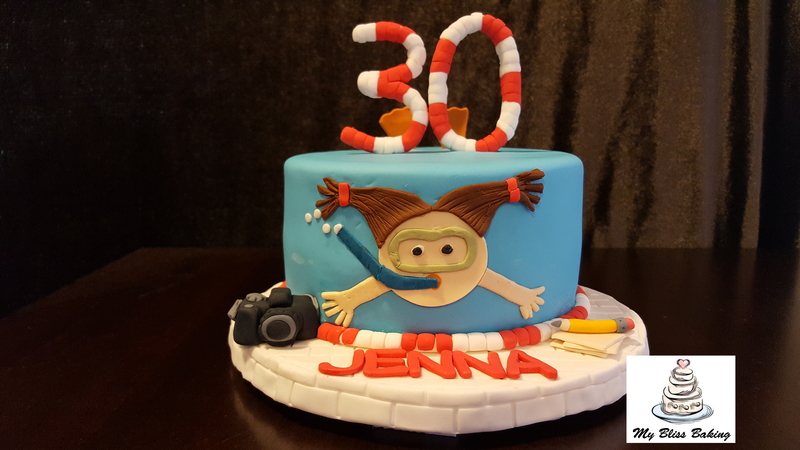 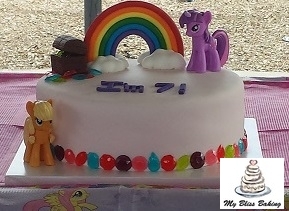 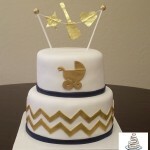 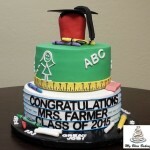 Custom Fondant Cakes | My Bliss Baking, LLC. 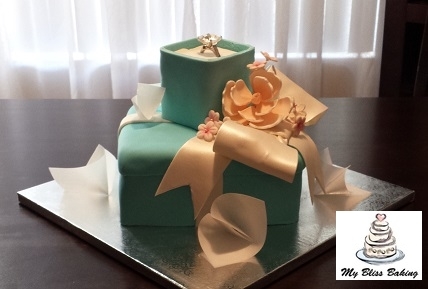 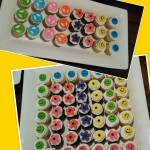 Use us for your Wedding, Bridal Shower, Baby Shower, Birthday’s, Anniversaries, or Just Because You Care. 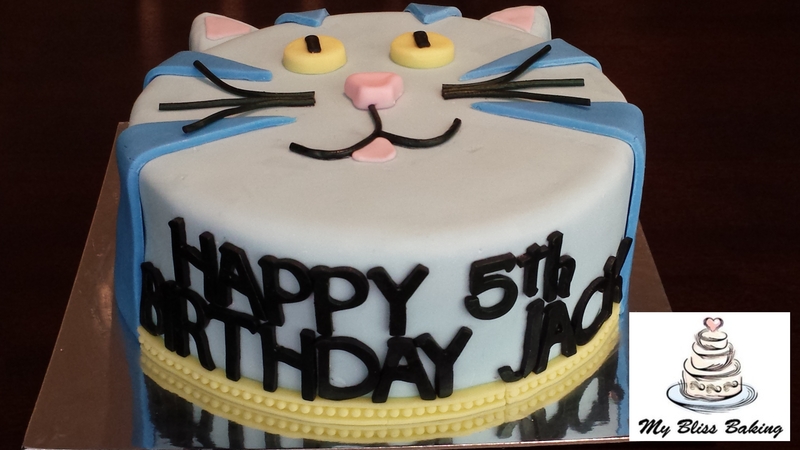 All cakes are made to order so they are fresh and delicious. 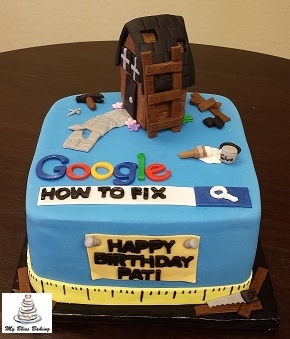 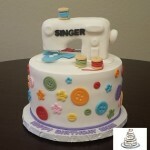 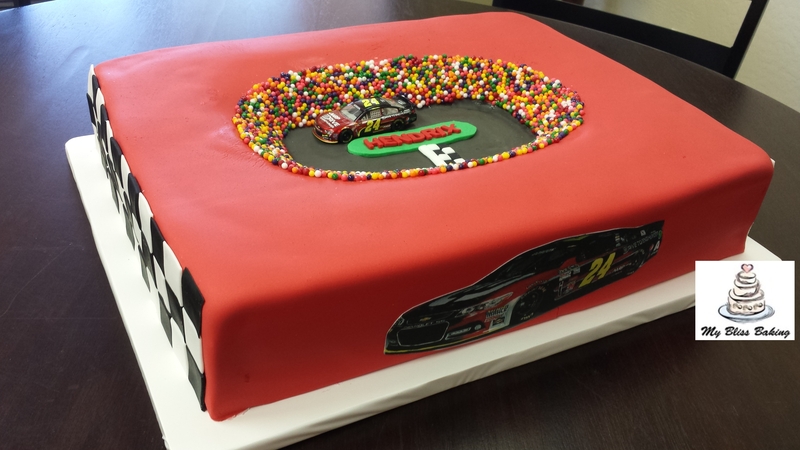 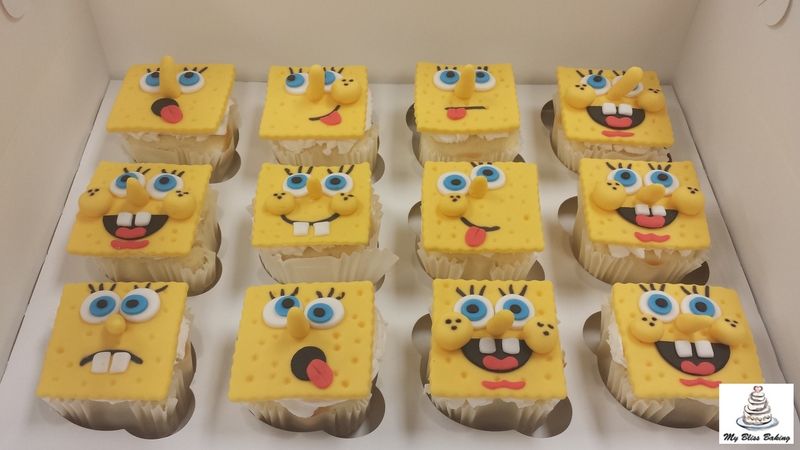 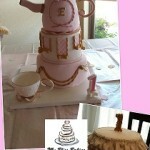 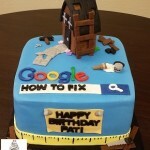 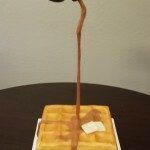 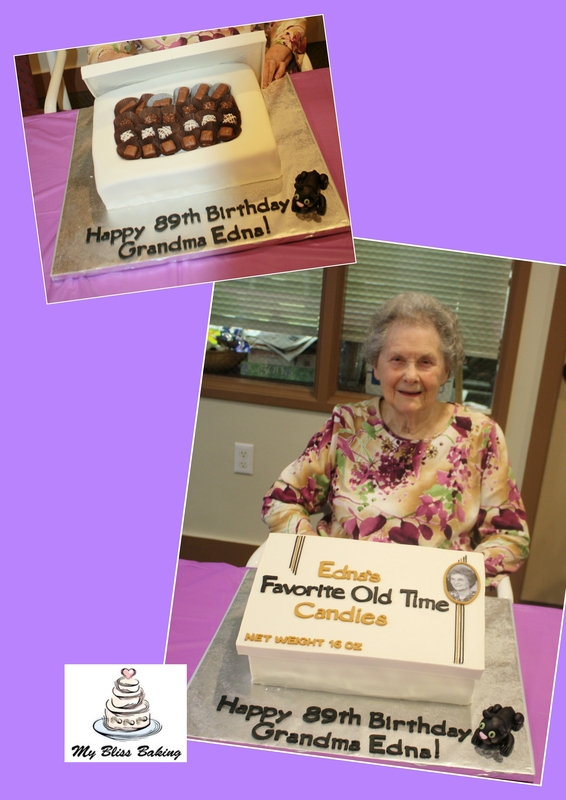 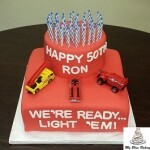 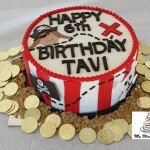 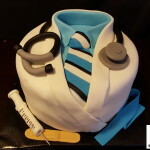 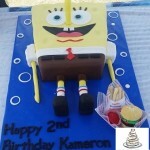 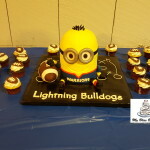 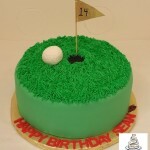 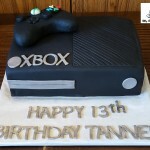 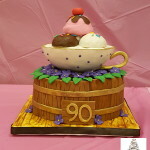 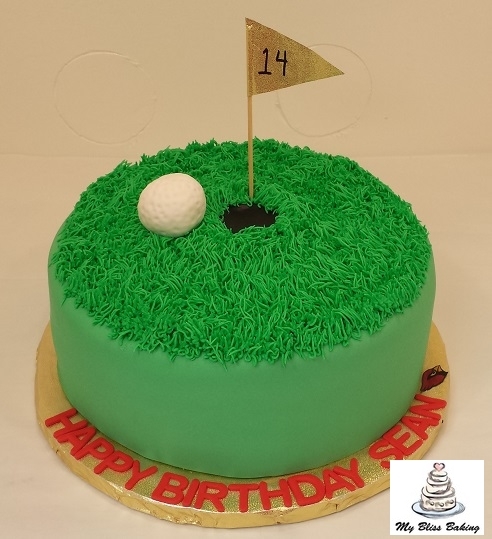 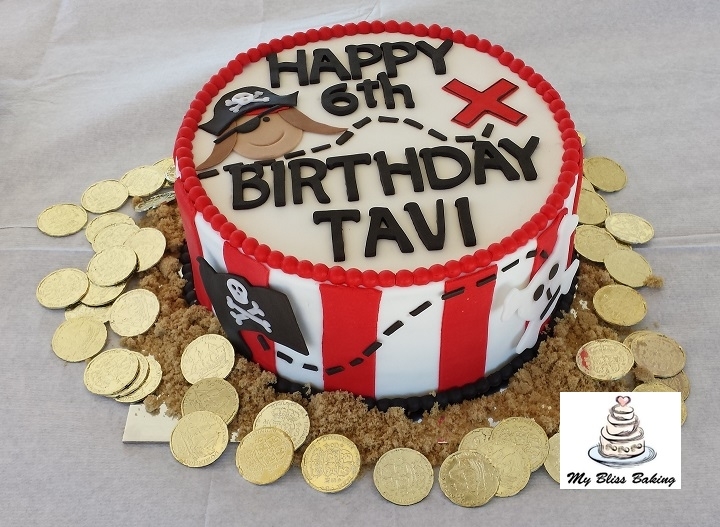 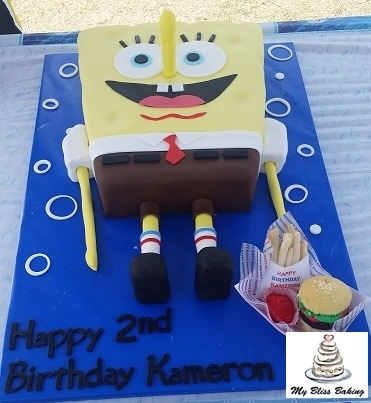 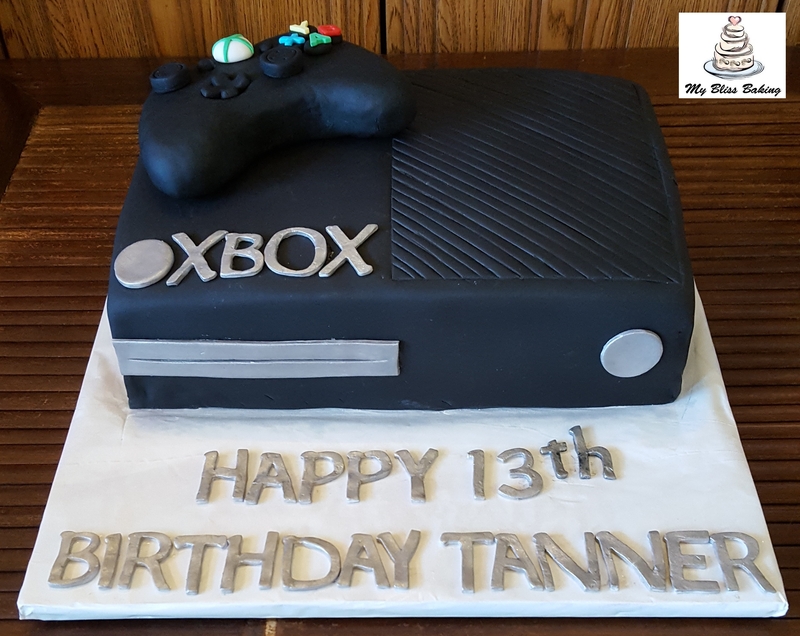 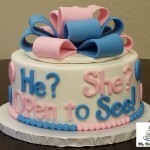 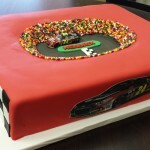 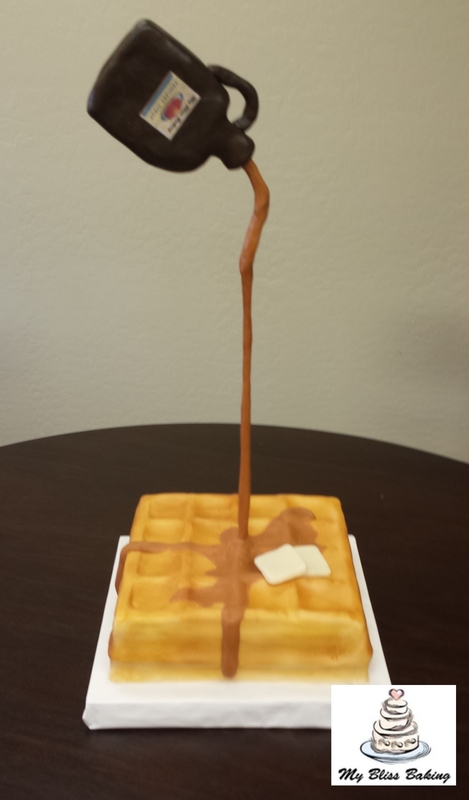 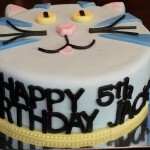 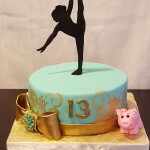 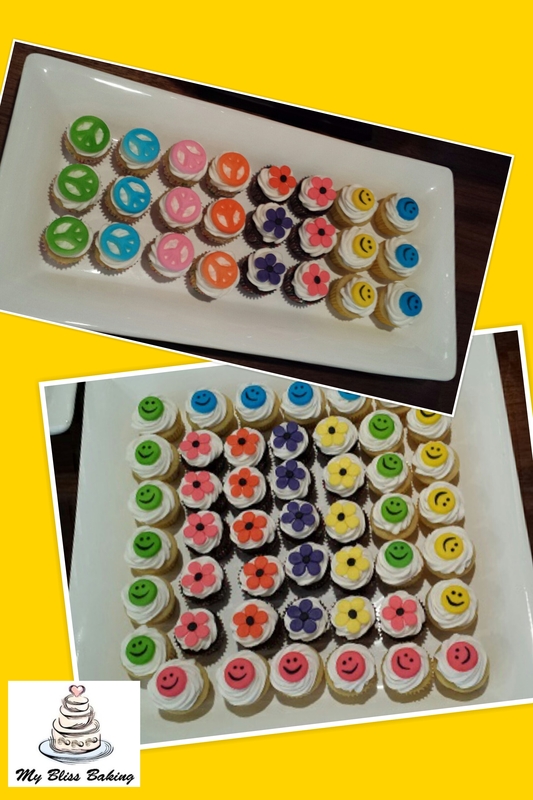 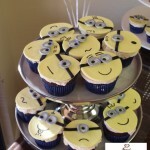 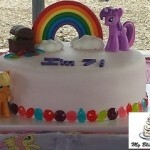 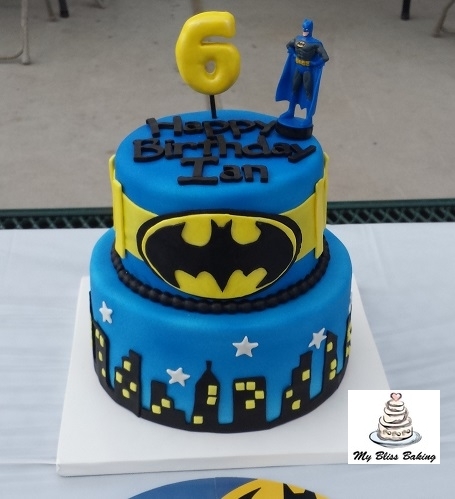 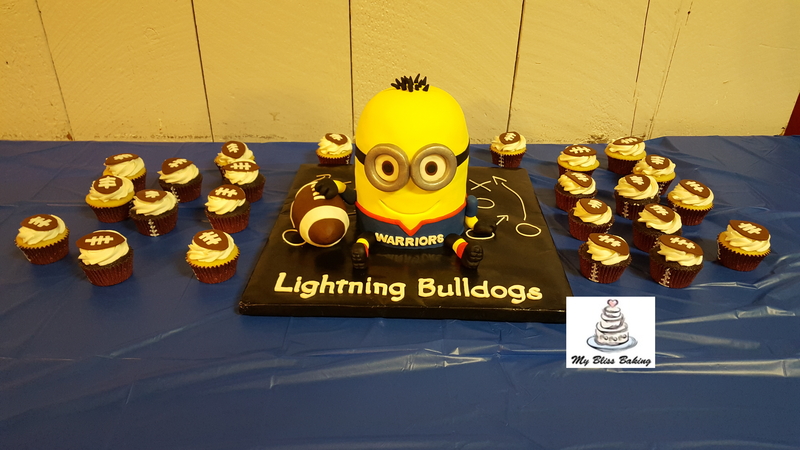 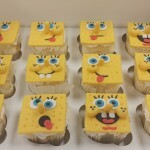 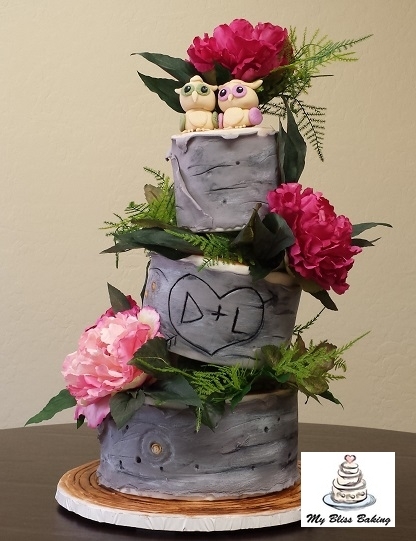 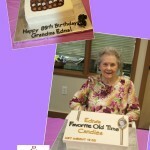 Take a look at the custom fondant cakes below! 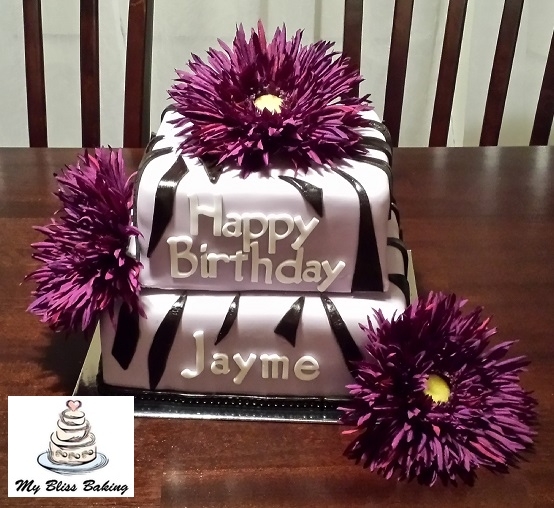 Typically clients have shown me a picture of something they are interested in and I reproduce it. 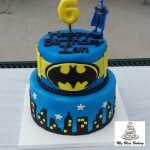 They also have told me the theme for the party and I have come up with a design. 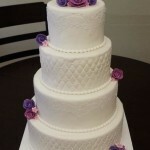 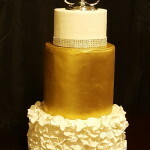 Wedding Cakes: We do wedding cake tastings by appointment only, everything is prepared fresh, and there is a $25 fee. 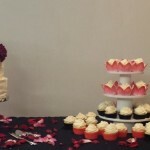 This fee can be applied to your save the date $50 deposit, which is applied towards your order. 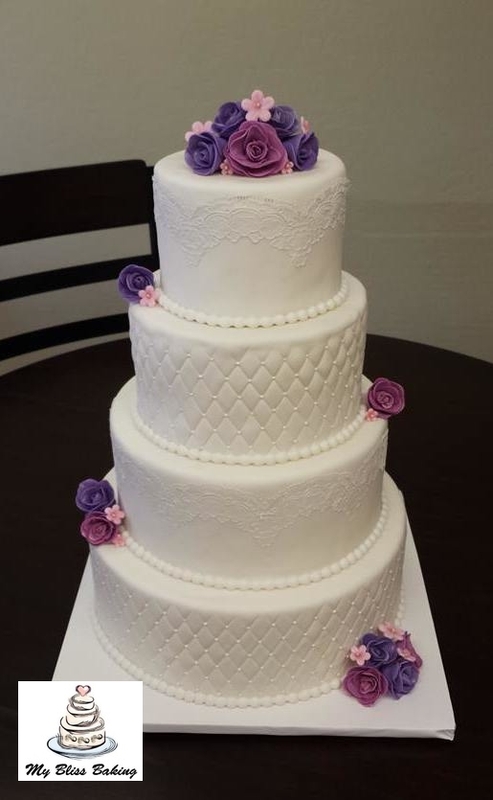 Wedding cake orders are paid half of the balance 90 days before the event, and the remaining balance 2 weeks before the event. 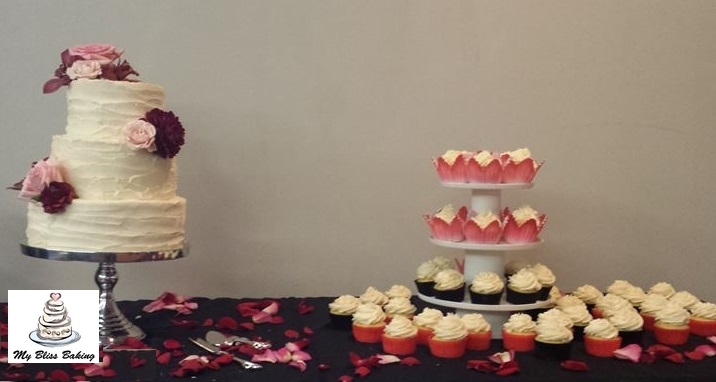 Don’t forget to pay your $50 deposit to save your date, before another bride takes your date. 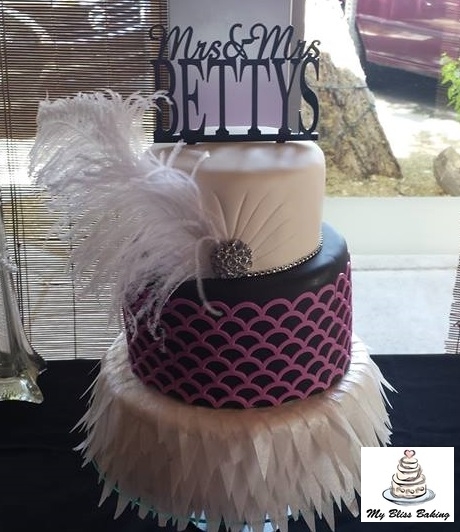 Click on any picture below to view slide show!